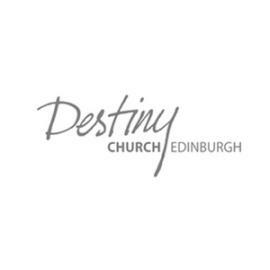 Destiny Church is a contemporary Christian church in Edinburgh, Scotland. We'd outgrown a nightmarishly inefficient system of spreadsheets. Everyone had different data in different places and our reporting and feedback processes didn't integrate in any way with a centralised database. Most of our volunteer leaders, and all of our staff members now have various levels of access to common information. We're all now working with the same data and we've empowered our volunteers to keep data current rather than relying on paid staff. What made you choose Knack? Our organisation is growing all the time and we needed a scalable solution that wasn't going to break the bank as we grew. Knack is on many levels the perfect solution for our organisation. It ticks so many of the boxes I need it to and I can see vast potential for it to solve many more of our problems in the future as we keep building new apps or different facets to the existing app. What Knack features do you use the most? The ability as a non-technical user to build a relatively complex online database is priceless.